USB Big Enter Key: makes a great gift for programmers who deal with long coding sessions often. 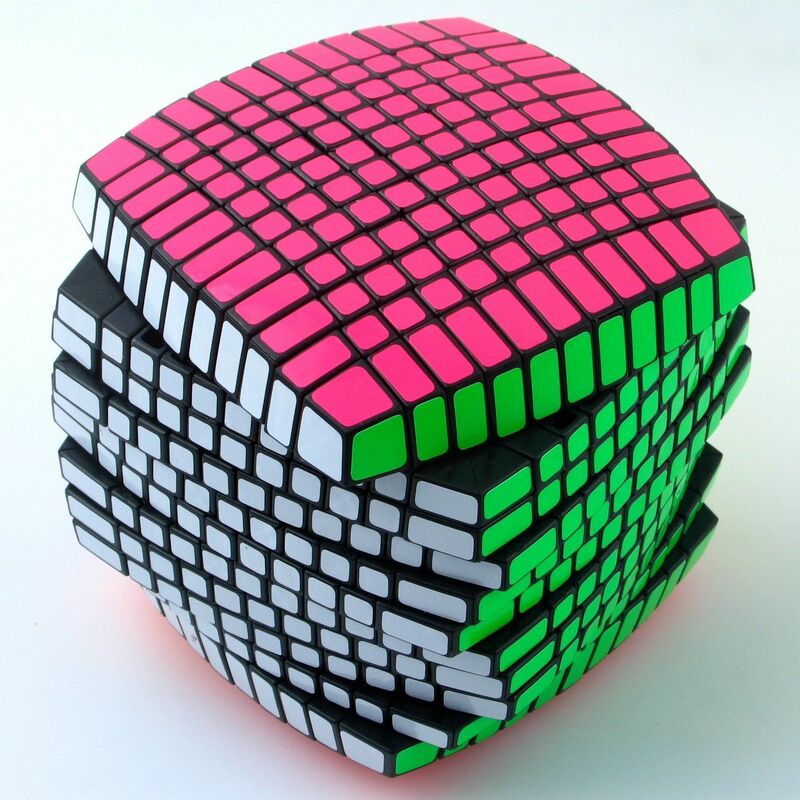 It is made of a soft sponge material and acts as a regular Enter key. Samsung CHG90 49″ Curved Monitor: a huge ultra-wide monitor with 32:9 aspect ratio that provides users plenty of space for coding and gaming. Stance Move Standing Chair: great for programming, design, and other jobs. Supports your body as you take a break from sitting. 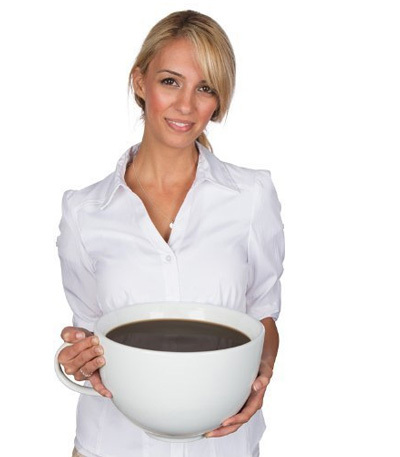 Gigantic Coffee Mug: measures 11 inches wide, 9 inches tall, capable of holding enough coffee for long coding sessions. 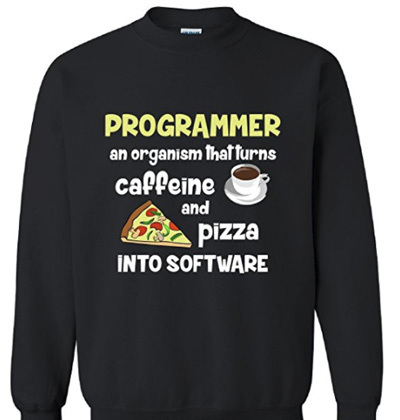 Programmer Turns Caffeine And Pizza Into Software Sweatshirt: a funny adult sweatshirt that keeps you warm and comfortable. Code Poetry Dress: a cool dress for developers with code all over it. It features smooth, wrinkle-resistant fabric. Wi-Fi Detector Shirt: we all need fast WiFi. This interactive shirt displays WiFi signal strength, so you will know what you are dealing with. 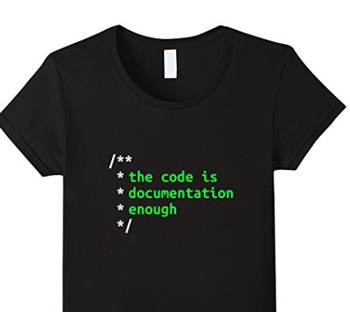 Code is Documentation Enough Shirt: plenty of coders don’t document their work properly. This shirt is a funny way to express that. 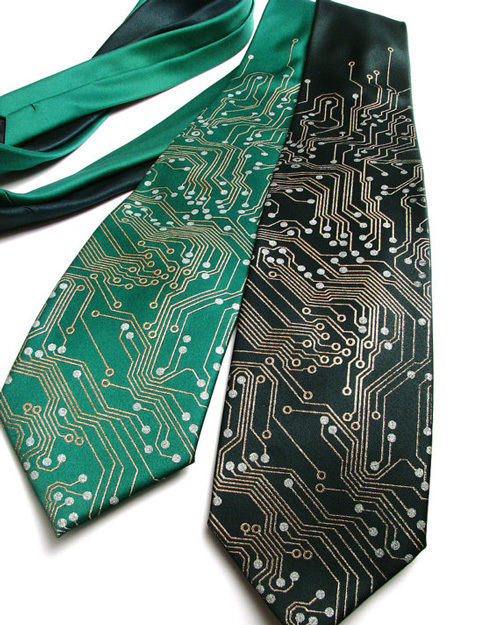 Circuit Board Tie: a silk tie for computer engineers and programmers with copper and silver metallic inks. 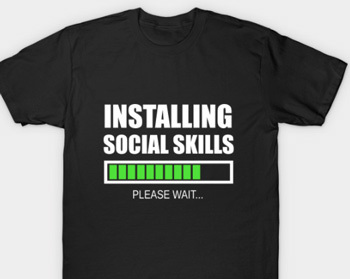 Installing Social Skills… Please Wait T-Shirt: a comfortable shirt for your socially awkward friends. Portal 2 Sentry Turret: a motion activated desk defender that guards your work when you are away. It has over 10 different phrases. Aibo Robot Dog: perfect for programmers who want a dog but don’t actually have time to take care of a real one. 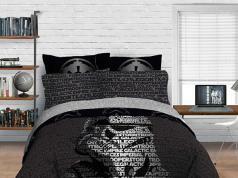 Stormtrooper Robot: who doesn’t like Star Wars robot? 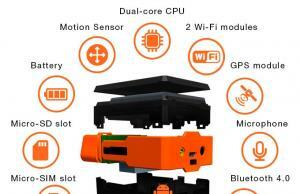 This one comes with voice commands, facial recognition, and app with augmented reality. 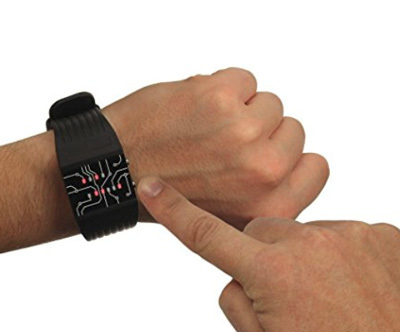 Binary Wrist Watch: displays the time in binary format. 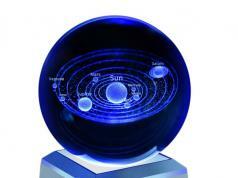 It uses LEDs to represent the numbers. 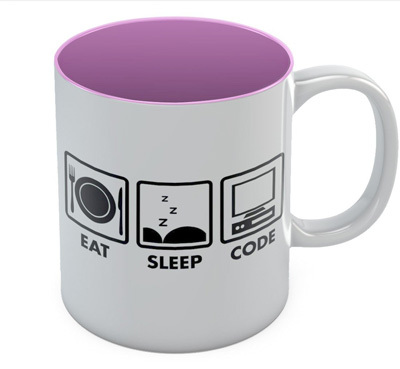 Eat Sleep Code Coffee Mug: perfectly summarizes what dedicated coders are all about. DASUNG Paperlike Pro: an e-ink monitor that goes easy on your eyes as you code for long hours. 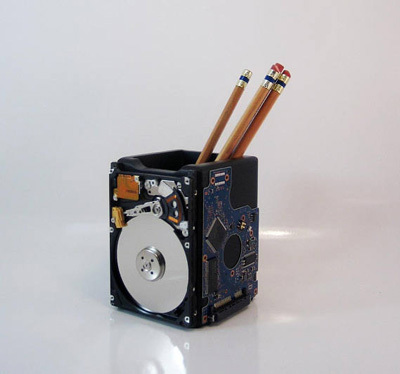 Hard Drive pencil holder: lets users keep things organized on their desk. 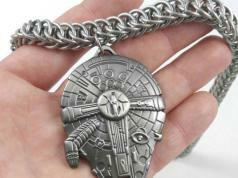 HDDWatch: a hard drive turned into a watch. 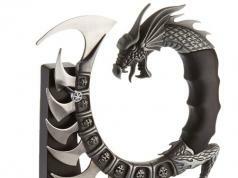 It was made from a 1-inch HDD. Emperor 1510 Workstation: makes you more productive at work. 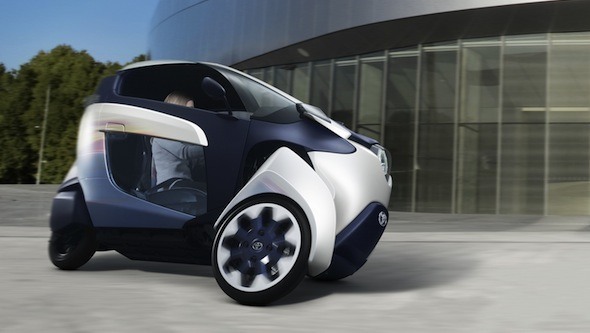 It has a steel structure, integrated audio system, LED lighting, and tilt functionality. Peeqo: a Raspberry Pi powered robot that expresses itself with GIFs. 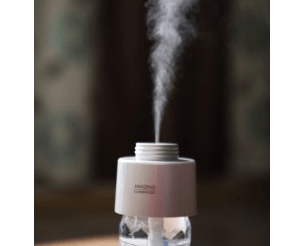 It also responds to voice commands. CodeGamer: a wonderful kit for programmers to use to teach their kids Arduino programming through games. Wristocat: a wrist support system with levitation for coders. 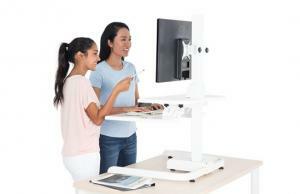 Edge Desk: an ergonomic kneeling desk and chair with adjustable design. 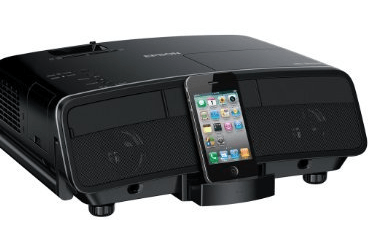 It supports users up to 250 pounds. La-Z-Boy: an adjustable computer chair that lets you work or watch in a more comfortable fashion. Sobro: a coffee table with Bluetooth speakers, LED lighting, and everything you need to refuel during your coding sessions. Table Pong: a coffee table with a playable game of pong that is ready for action when you need to take a break. 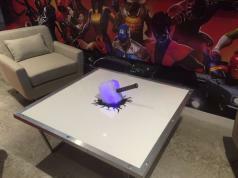 TABATA 42″ Coffee Table: an interactive touchscreen table with enough power for gaming, watching videos, and browsing. Apek MaxPad: a multitouch TV, desk hybrid with 5 modes. 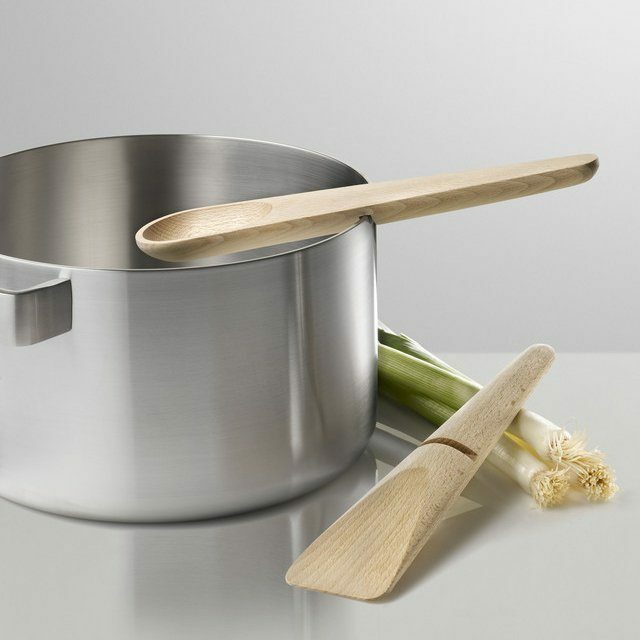 It is available in 39″, 50″, and 64.5″ models. 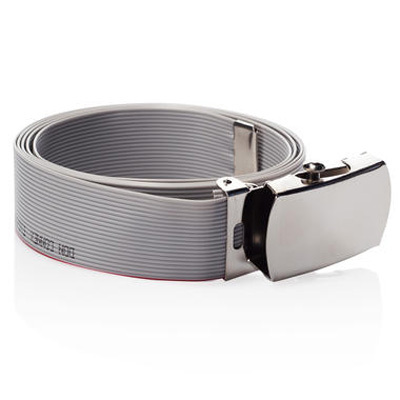 IDE Belt: this geeky belt was made out of the ribbon cable used for IDE cables. 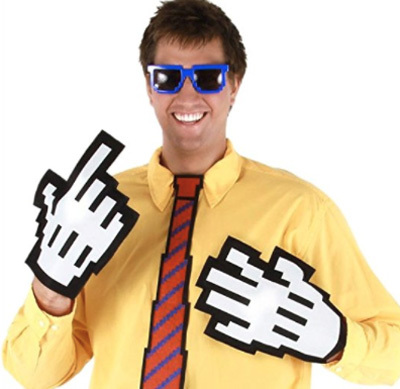 Pixel-8 Neck Tie: a funny 8-bit tie for Halloween or any other occasion. 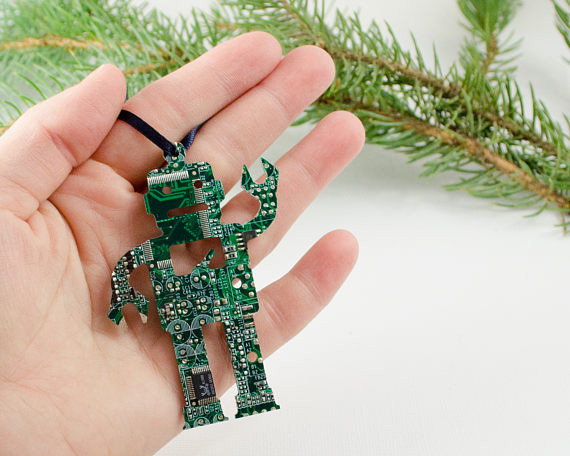 Circuit Board Ornament: we have covered plenty of geeky Christmas ornaments here in the past. 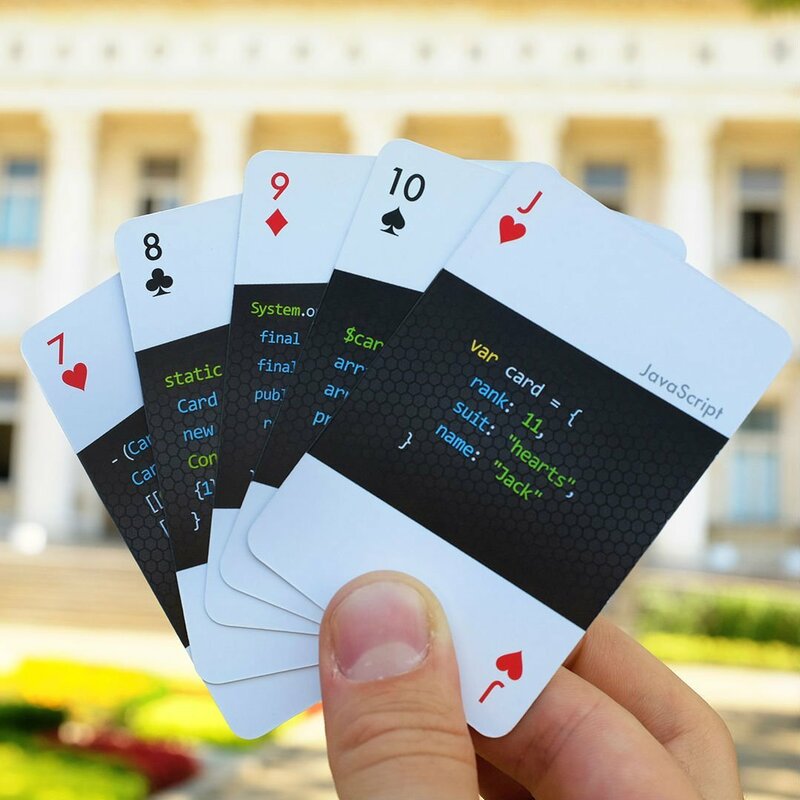 This one is ideal for programmers, software engineers, and techies. 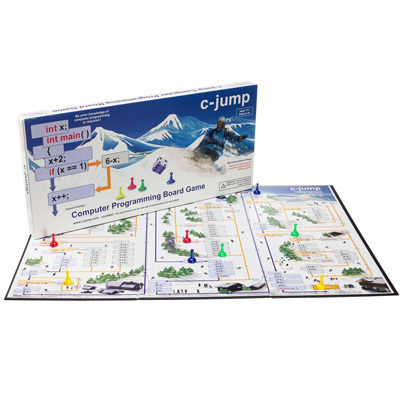 C-jump: a computer programming board game that teaches kids basics of C++ and Java. 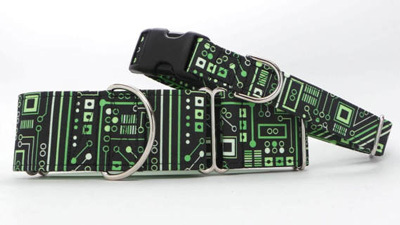 Programmer Pet Collar: made with a printed cotton fabric and lined with a soft satin ribbon, this collar is great for your programmer friend’s dog. 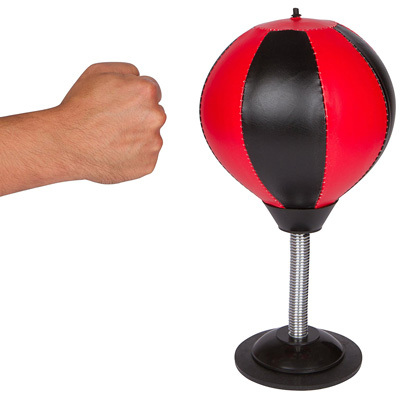 Punching Speed Bag Stress Buster: useful for relieving stress at work. 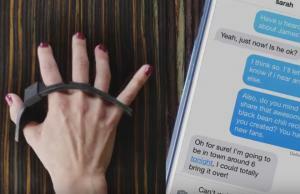 You can attach it to any flat surface. 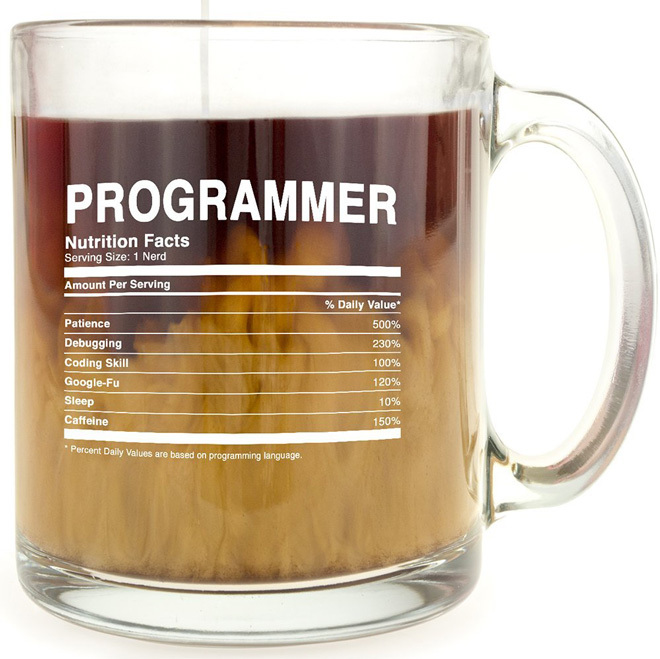 Have you found cooler gift ideas for programmers? Please share them here.